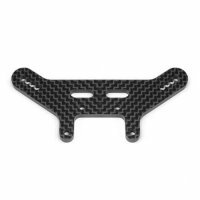 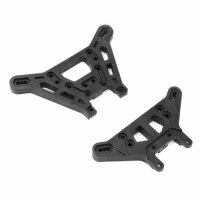 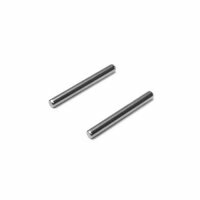 TKR6624 – Sway Bar Set (front, bars only, 1.5, 1.6, 1.7, 1.8, 1.9mm, EB410/ET410) – Tekno RC, LLC. 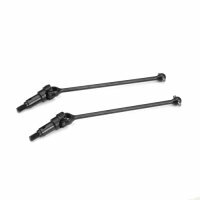 Use these optional sway bars to tune the roll characteristics of your EB410 and ET410. 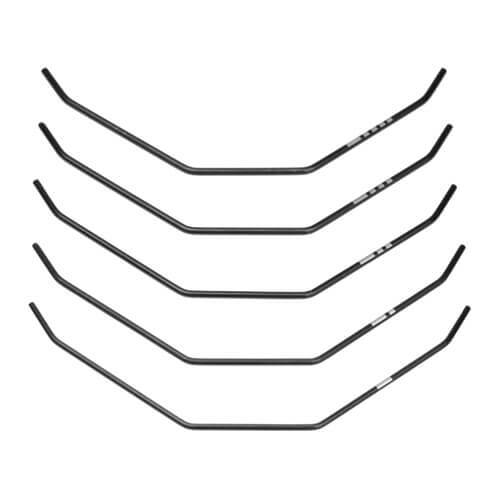 This set of front sway bars are thicker than those found in TKR6623 and are best used on higher grip surfaces such as carpet or blue grooved clay. 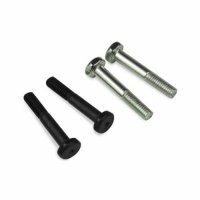 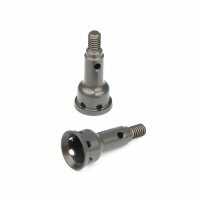 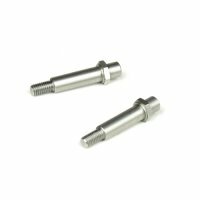 They provide a great tuning option to reduce steering sensitivity and prevent traction rolling on high bite surfaces. 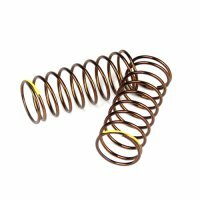 1x each of the following: 1.5mm, 1.6mm, 1.7mm, 1.8mm, 1.9mm front sway bars.